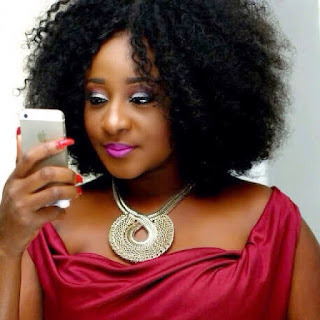 Nollywood actress, Ini Edo said she don't regret walking out of her marriage in a recent interview with 'Rubbing Minds' a channel television programme and that she's happy she divorced. 2008 allegedly left the marriage in September 2014. A source told jmedia.com.ng that she left the marriage following accusations of domestic violence and cheating. She cited so many reasons why the marriage didn't work out and blamed it on distance since she's in Nigeria while her husband is in America. she said, “He met me an actress and I believe he was okay with that but he complained my work takes my time and interferes with so many things. Even when you are allowed to play them, you can reject them not just because of your husband but you got relations as well. added, “He was the last child, so family members will try to see if their child is doing okay. I try not to regret the time I spent in marriage] but I will say, it’s been an experience I have learnt a lot from. It made me a stronger person. It made me wiser and I think it actually made me more mature.